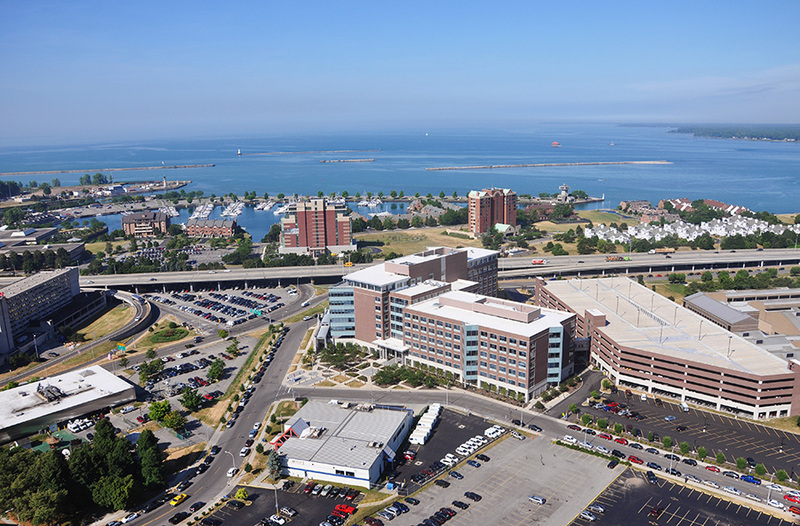 Buffalo is the second largest city in New York and a hub of transportation, sports, and recreation, making it a prime outdoor advertising location. The city sits where the Niagara River, Buffalo River, and Lake Erie meet, and its system of 20 parks attracts heavy tourism during the summer. Buffalo’s historic sites, such as the Edward M Cotter Fireboat and Buffalo Zoo, also attract regular tourism. NearBuy Media can help you find outdoor advertising options throughout Buffalo. Highways, light rail, and buses all present advertising opportunity. Advertise to sports fans near New Era Field or KeyBank Center, home to Buffalo’s NFL and NHL sports teams. Or target college students at University at Buffalo, the largest public university in New York. Choose an ad type below to learn more. Or, start searching BillboardsIn’s massive database to collect quotes for your next campaign in The Nickel City.